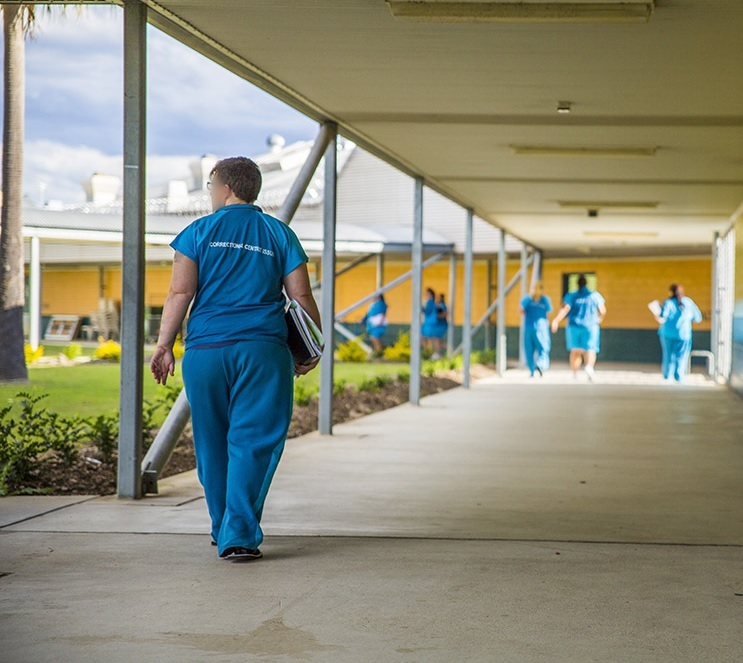 Prisoners from Brisbane Women’s Correctional Centre (BWCC) attended a One Punch Can Kill workshop last month as part of rehabilitation efforts to improve their behaviour both in custody and on release to the community. Run by the Queensland Homicide Victims Support Group, the workshop was designed to raise awareness of the devastating impacts assaults can inflict on victims, their families, the wider community and the perpetrator. 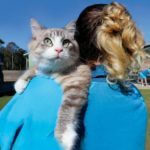 BWCC General Manager Darryll Fleming said an earlier workshop had yielded positive results, with rates of assault committed by women who had attended dropping by almost 10 per cent in the months after the course. 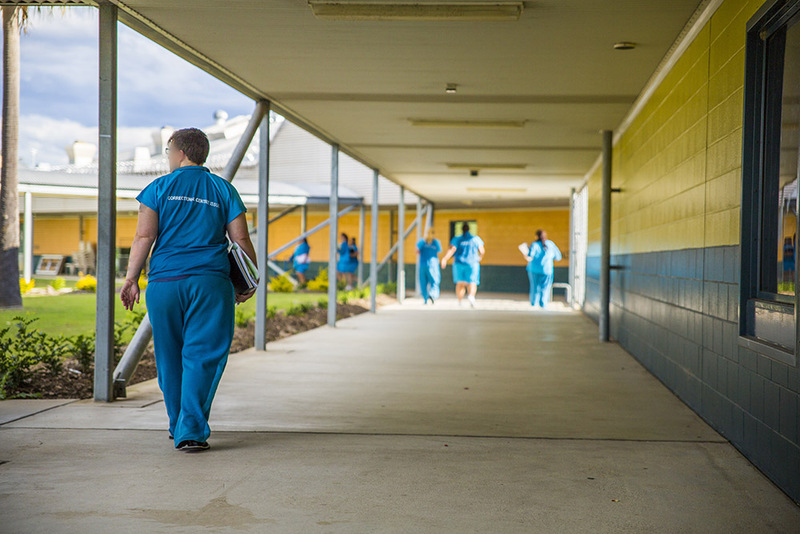 Subjects covered included the history of the One Punch legislation in Queensland, strategies for preventing violence, and dealing with domestic violence and the effects of violence upon perpetrators, victims and the community. Mr Fleming said the feedback from workshop attendees had been very positive. “We manage some of the most challenging and complex people in society. “Prisoners who have been removed from society for violent acts are prone to show the same behaviour in the prison environment. “So we do everything in our power to prevent violence in prisons, including proportionate staffing levels and evidence-based management techniques proven to reduce violence. 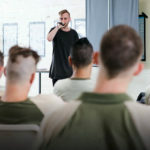 “We work to reduce opportunities for violence through association checks and violence prevention officers, as well as requiring prisoners to attend a suite of programs including the One Punch Can Kill workshop,” Mr Fleming said.